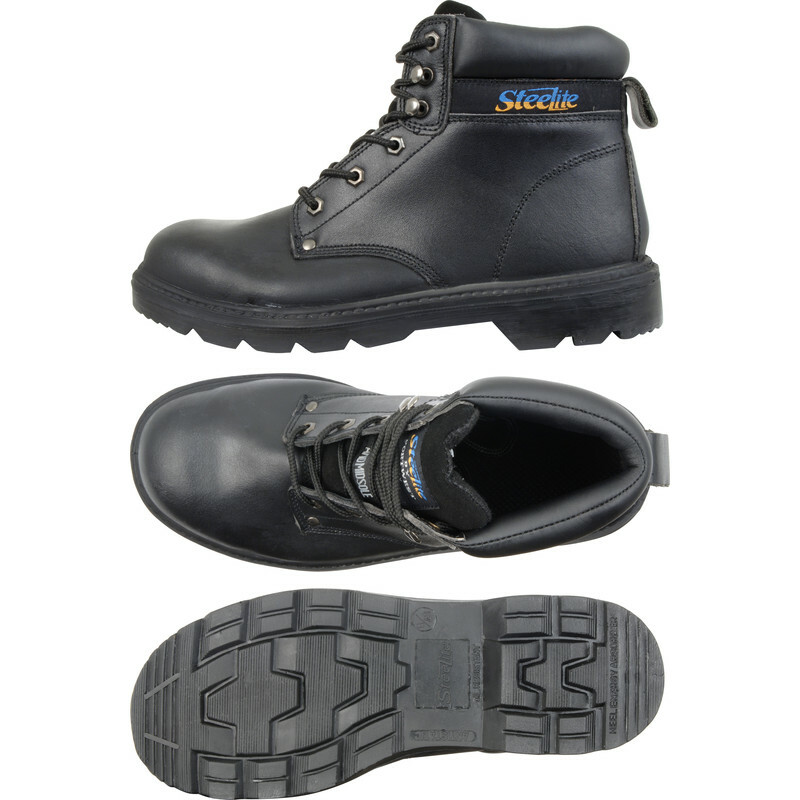 Safety Site Boots Size 9 is rated 4.6 out of 5 by 9. Rated 5 out of 5 by Nis spec 1st from Great Work Boot I bought these for a member of staff, very very quick delivery, great price, very good product. Rated 4 out of 5 by Tottenham541 from Value boots Brought at a very good price. Rated 5 out of 5 by Doban from Good value boots Bought for my son for work. Had to return to get the smaller size though. Rated 5 out of 5 by Dawsm from Good safety boot A comfortable safety boot,light water proof boot happy to purchase another pair when i need them.